to worry about hidden fees on their monthly bill. they are not locked into a contract! Call to Brazil are limited to the following cities listed: (Belo Horizonte, Brasilia, Curitiba, Porto Allegre, Rio De Janeiro & Sao Paulo) **Unlimited Mobile to Mobile Calling to Pakistan: Limited time offer, exclusively on the $60 monthly unlimited plan. Calls to Pakistan mobile numbers will be terminated at 60 minutes, but you may re-initiate the call thereafter. Unlimited landline calls to 50+ countries; select countries also include unlimited calls to cell phones. Each monthly plan account and dial-up to 10 unique international telephone numbers for each month, which resets upon the 1st of each month, regardless of plan expiration. Calls to countries other than the U.S. will be terminated at 60 minutes, but you may re-initiate the call thereafter. Does not apply to calls off network/special locations. 1. 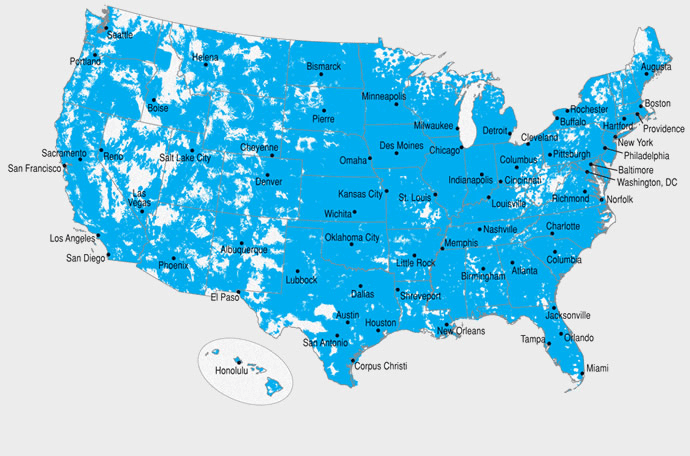 Promotion requires new service or ported number and activation of one (1) H2O $20, $35, or $40 Monthly Unlimited Plan before March 31, 2019, to be eligible to receive 500MB or 1GB free 4G LTE data (Bonus Data) for the first month and two (2) subsequent recharges. Subsequent second and third recharges must be made by July 31, 2019, in order to receive Bonus data for second and third recharges. After initial recharge and two subsequent recharges, the data allotment are reverted back to the following 500MB for $20 plan, 4GB for $35 plan and 7GB for $40 plan. 2. Promotion requires new service or ported number and activation of one (1) H2O $30 Monthly Unlimited Plan before March 31, 2019, to be eligible to receive 3GB free 4G LTE data (Bonus Data) for the first month and two (2) subsequent recharges. Subsequent second and third recharges must be made by July 31, 2019, in order to receive Bonus data for second and third recharges. After initial recharge and two subsequent recharges, the data allotment is reverted back to the following 3GB for $30 Plan.